The entrance to your home is one of the most important details, whether your landscaping your garden, refurbishing your home, or starting from scratch. It's important your driveway reflects the attention to detail you care about, installed by people you trust. The Landscaper is made up of a group of highly skilled landscaping professionals who pays a lot of attention to small details. In the 30+ years of experience our staff keep your property looking and functioning beautifully. Gravel driveways are the most economical option, so they are very much a popular choice. 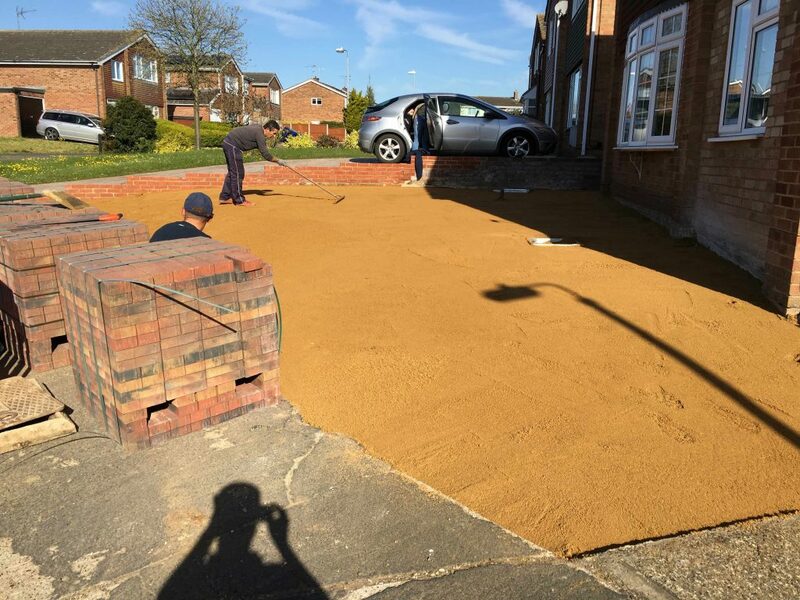 Gravel comes in a wide variety of shape and sizes, we are able to to match your gravel driveway to suit your home, Whether is a country mansion or a modern semi-detached. They also have an added security benefit- you can here people coming. 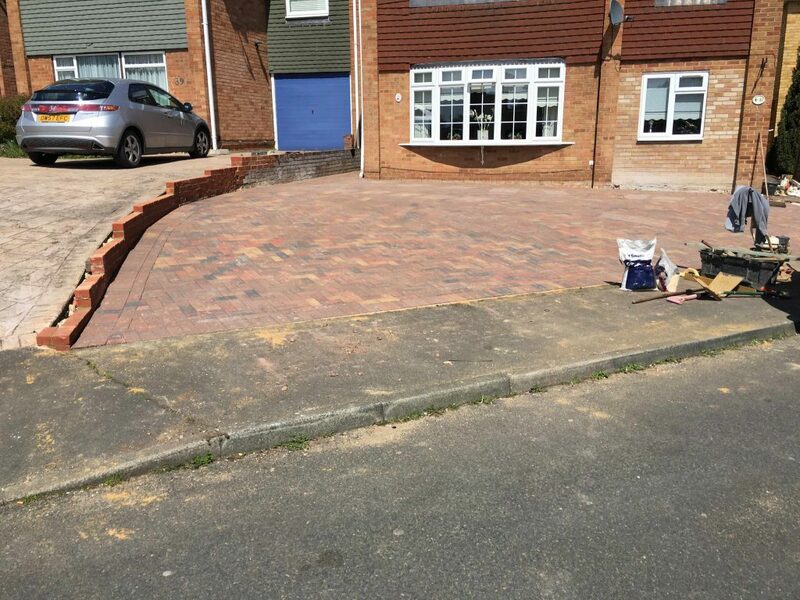 We offer a substantial range of block paving and will help choose a colour and design that complements the style and age of your home, enhancing its kerb appeal, and overall look and feel to your home. From traditional to contemporary in style, block paving is the ultimate in durability. In many areas, local legislations demands that your driveway has to be permeable. We offer a wide range of attractive options using materials that fully comply with national standards of sustainable drainage system. Your satisfaction with your driveway is of paramount importance to us. Your driveway is only complete when you’re completely happy with our work.